Indian has made a bold move at EICMA this year. They've reintroduced nearly the same damn bike. That may not be a bad thing, though, and I'll explain why in just a moment. First, some credit goes to Lance. Over a year ago, he told us why the Scout was going to be a pivotal model for Indian, and perhaps most perceptively, he told us why. It might look like the same old Scout - but there's more here than meets the eye. Indian Photo. Now Indian has unveiled a second Scout model, the Scout Sixty. They elected to use a conventional numbering format. It’s not a nineT or a Sixty2, it’s just a regular number. Sixty. They named the thing the way normal motorcycle manufacturers name things. It’s not a reference to the first year the gas tank on a model was used. (Giving you the stinkeye here, Harley.) It’s just a plain old reference to displacement. Let’s get the facts and figures out of the way: 60-cubic-inch engine, 78 horsepower, 65 foot-pounds of torque, 542 pounds, $8,999 for the black one, and prices go up for other colors, which are limited to red and white, for now. White makes its first factory appearance on a Scout. Indian photo. When I reviewed the Indian Scout this summer, lots of people wanted to know how I felt about the Scout as a beginner bike. I couldn’t heartily endorse it. It was just a little too expensive and a little too fast. Could you learn on it? Yeah, probably. But I can’t say it’s the best tool for the job with a straight face. The Sixty will change that, I am sure. Some of you may recall a little article I penned recently talking about some of the moves I expected Polaris to make. What I didn’t really drive home was how Indian is now the company's brand for the customer who wants a bike that carries a heritage. 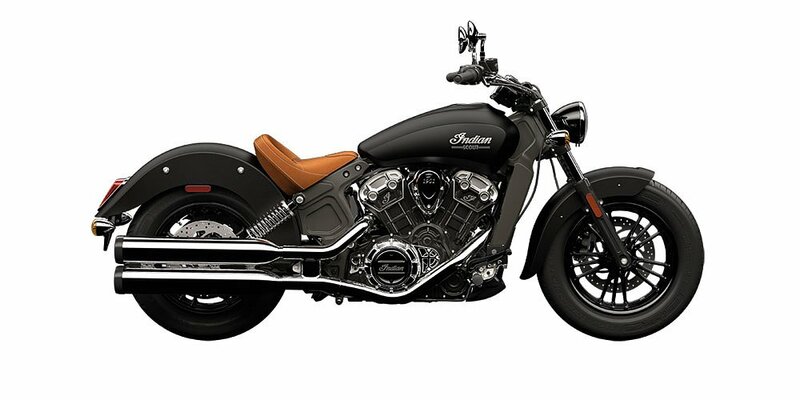 Victory, though an American motorcycle manufacturer with its own history, does not have the same gravitas that the name “Indian” does in America. By keeping classic bike looks with the classic bike brand, Polaris is using Indian to shore up the core cruiser customer. This is going to free up Victory to develop its identity as a more performance-oriented company. Look at the bikes they’re bringing out, like the electric Empulse TT and the new Ignition Concept. The Scout Sixty is just a cog in that machine. Indian — and Victory, for that matter — didn’t truly have a bike suitable for a beginning rider. However, I think back to the gal I met at the Harley dealer when I was test-flogging our Scout who was five feet and change, and she plopped right down into that bike. Now, with a slightly less-potent mill sitting in that cast aluminum frame, Indian dealers have a bike that can go head-to-head with any other beginner cruiser. Indian now has a bike that is suitable for new riders. Indian Photo. Incidentally, they’re also making a move H-D made in the 1980s: They are embracing the aftermarket. Roland Sands Design is customizing five Scouts for the Superprestigio of the Americas this weekend. I’m usually not a fan of “dealer custom” parts, but the Scout’s got some nice pieces available — a solo perch seat, Fox rear shocks, and mini-apes. This reminds me of an event right out of the moto-history book. 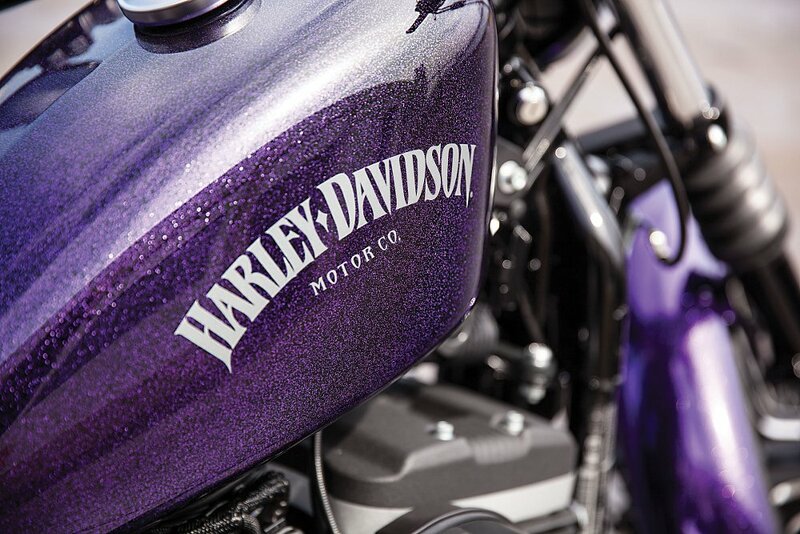 H-D won back a big number of customers from the Japanese brands during the Evolution motor’s reign in the 1980s. Part of the success was due to the burgeoning aftermarket, which they later turned their back on. Indian’s got a new bike, and they’re poised to bite off a chunk of the traditional cruiser market. They’re also taking a shot at the other brands trying to grab the younger rider. For me, the genius in this whole play is that by making Indian — not Victory — the other vaunted American motorcycle once again, they free up Victory to really do something different and perhaps succeed where Harley stumbled with Buell.